This project was done during my summer internship with the Community Imaging Group (COMAG). This works with two phones, that connect via bluetooth. One phone is were the traces are collected and then sent to the other phone to be synced with a server by Aware. 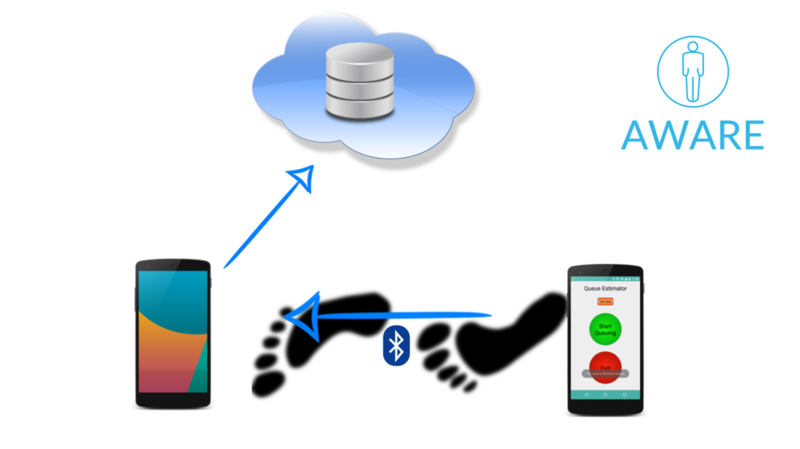 The phone that receives the data can be used to gather clean sensor traces for the use on a research study.